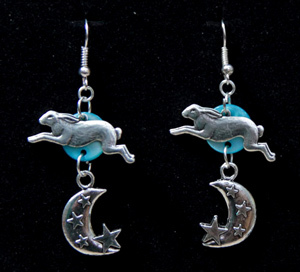 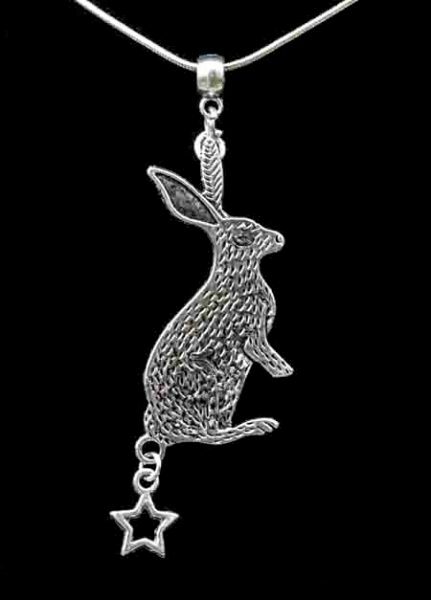 The Hare and Star Pendant. 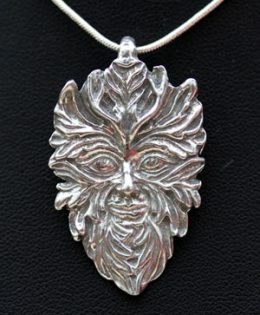 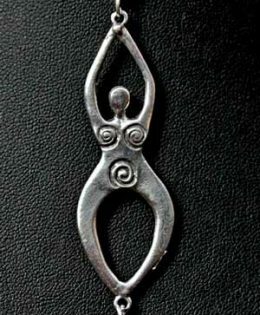 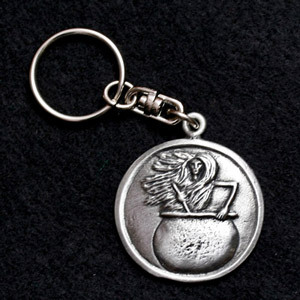 Made from Pewter with a 16″ silver chain. Be the first to review “Hare and Star Pendant” Click here to cancel reply.